All waterless urinals should be cleaned thoroughly everyday as with other urinals. 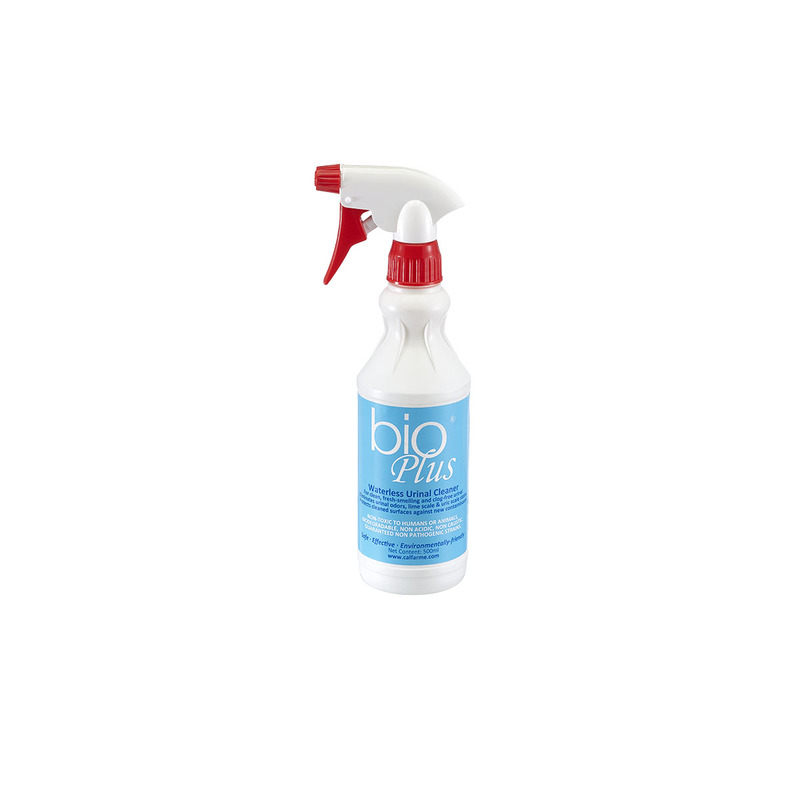 Apply BioPlus® at least once to twice daily for cleaning on urinal with brush and rinse, or spray directly into urinal surface and floor area underneath the urinal particularly on areas where urine spill can occur in between cleaning and leave to dry. 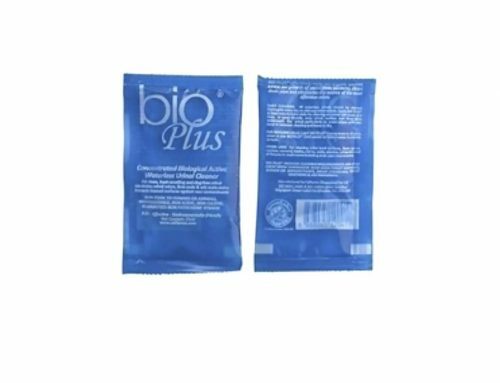 FOR REFILLING: Dilute 1 part BioPlus® Concentrate up to 20 parts with water (25ml sachet to 500ml with water) in a sprayer bottle. OTHER USES: For cleaning toilet bowl surfaces, floors (grout, crevices, corners), basins, mirror, window, walls, refuse bins and all fixtures in washrooms including drain pipe maintenance. 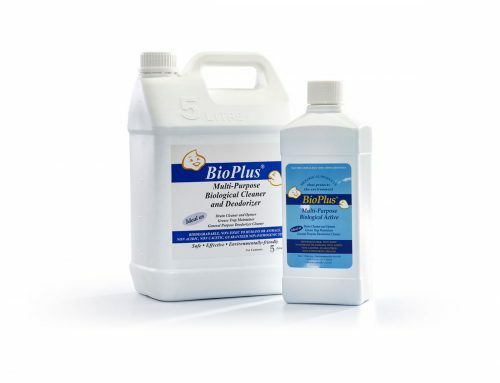 BioPlus® reduces cleaning requirements and does away with corrosive acid-base toilet cleaners, bleach or disinfectants, drain chemicals, toilet sanitizers & air fresheners. 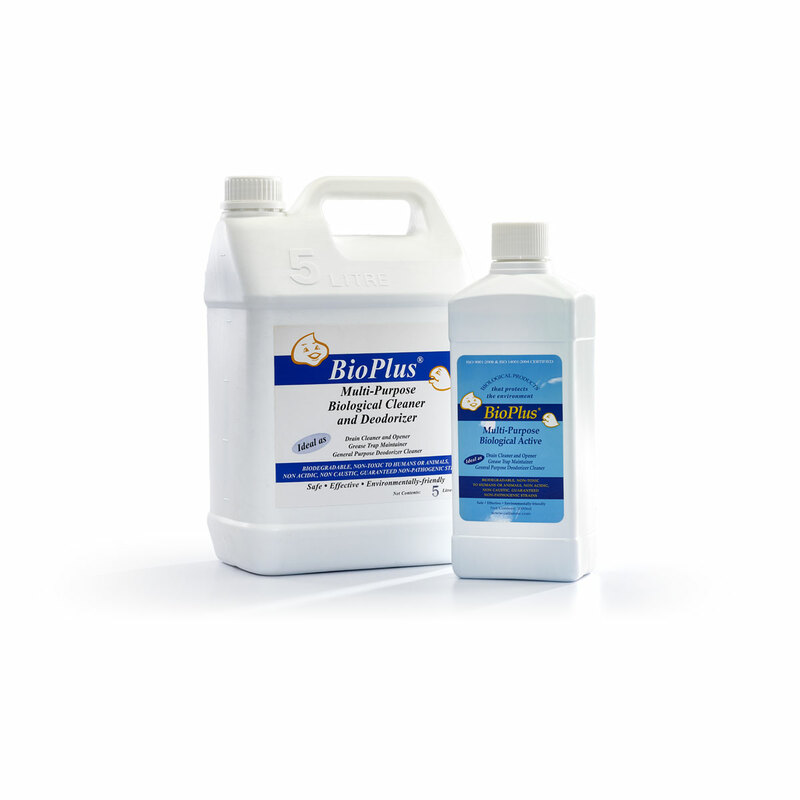 Safe and multifunctional, BioPlus® removes odors biologically, cleans all surfaces and replaces all other disinfectants and chemicals – saving you water, labor and costs. • Effectively seeks out organic wastes. • Inhibits growth of pathogenic bacteria. • Eliminates sources of most offensive odors. • Safe, non-toxic to humans and animals, biodegradable, non-acidic, non-caustic and guaranteed non-pathogenic strains. • Dramatically reduces BOD, COD, TSS and CO2.